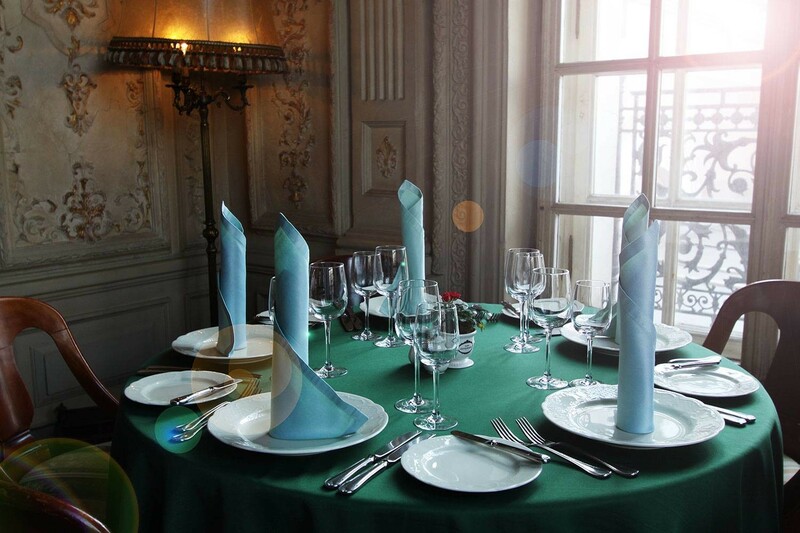 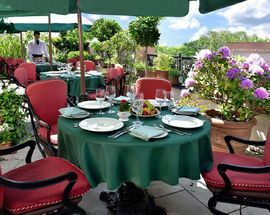 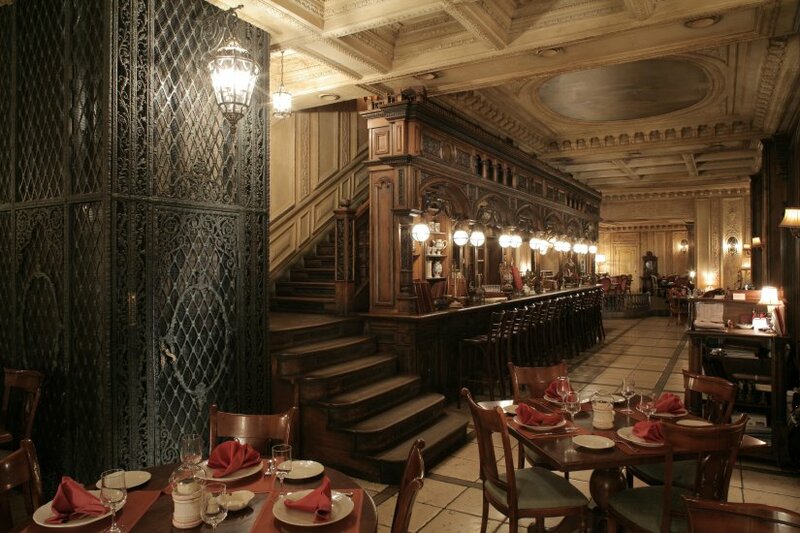 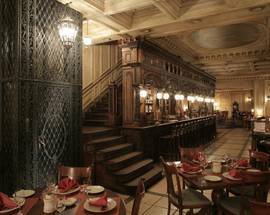 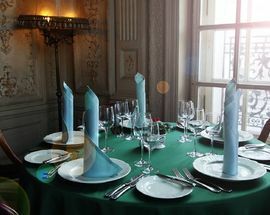 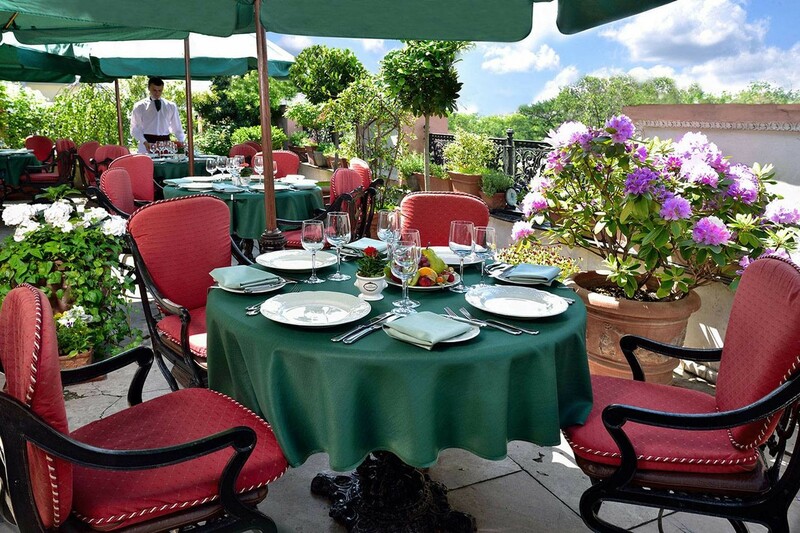 This aristocratic restaurant is extremely famous and popular with local business men and passing tourists. 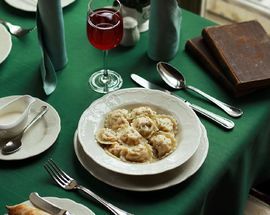 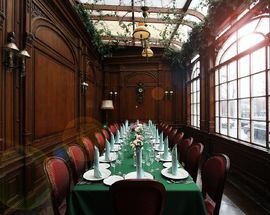 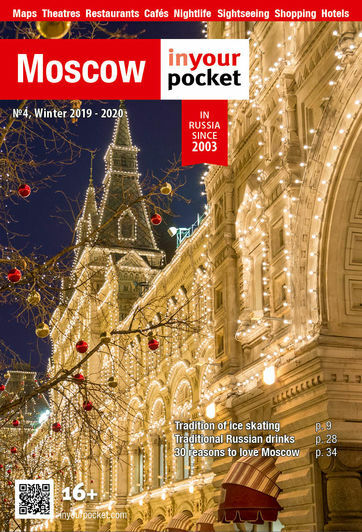 Diplomats, bankers and Moscow’s rich and famous now frequent it, but it used to be known as the city's only upper class restaurant where you could eat European standard food and talk freely without being disturbed by the roaming ears of KGB men. 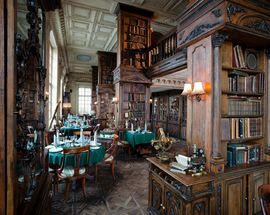 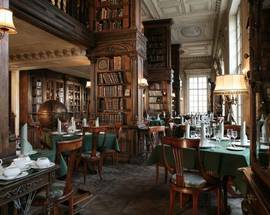 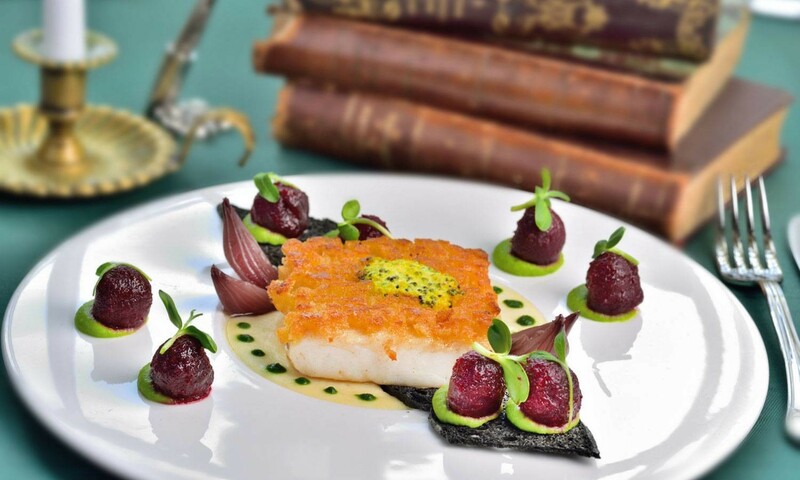 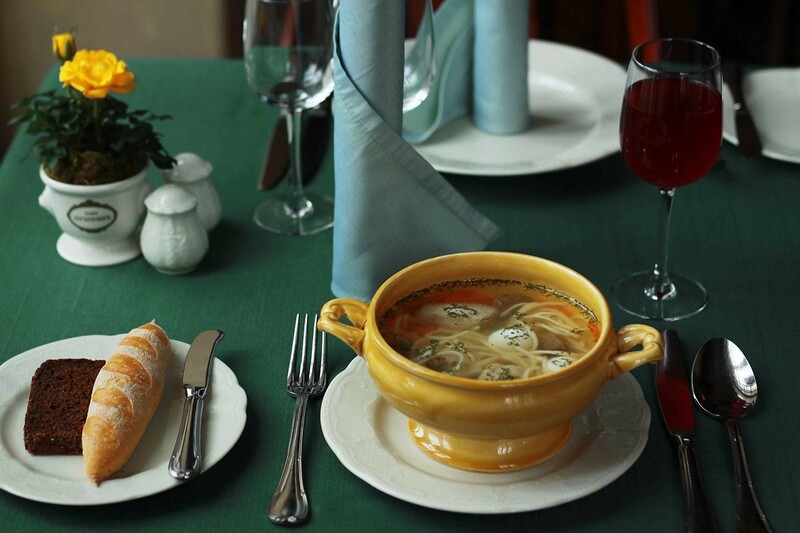 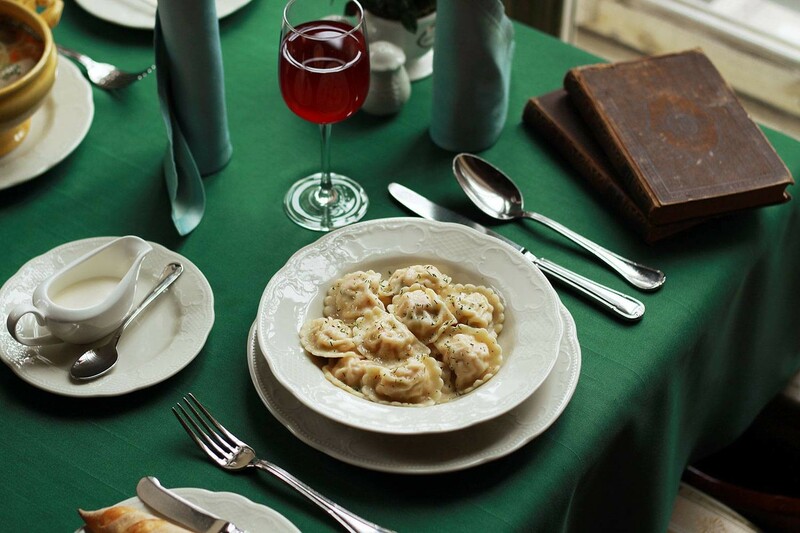 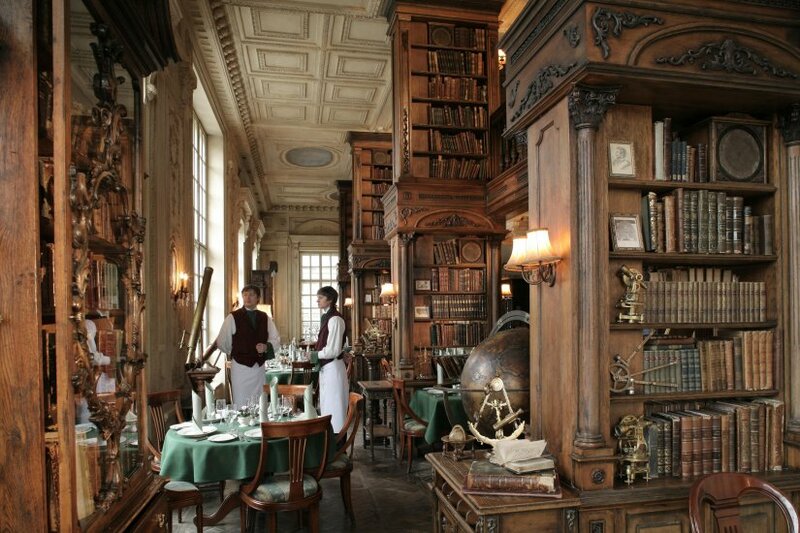 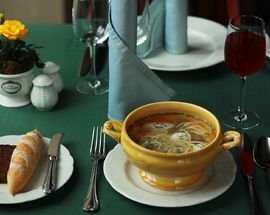 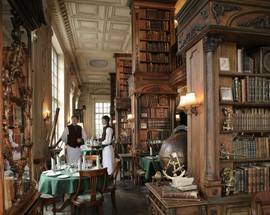 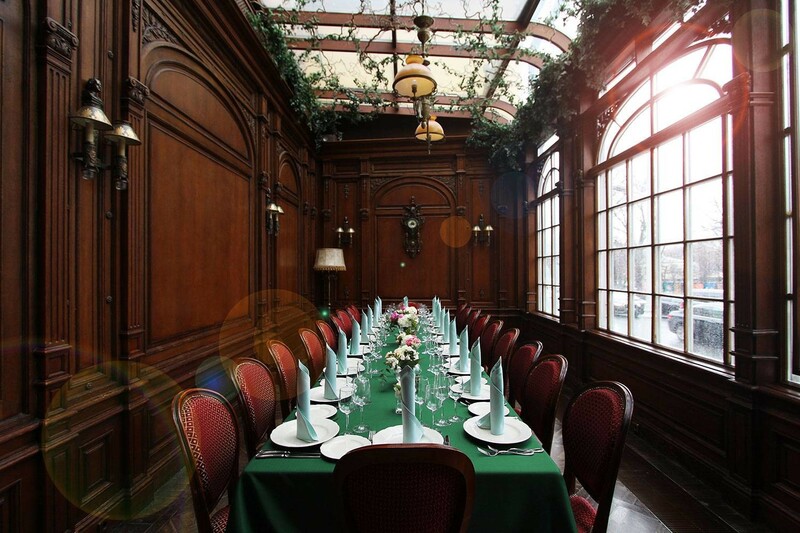 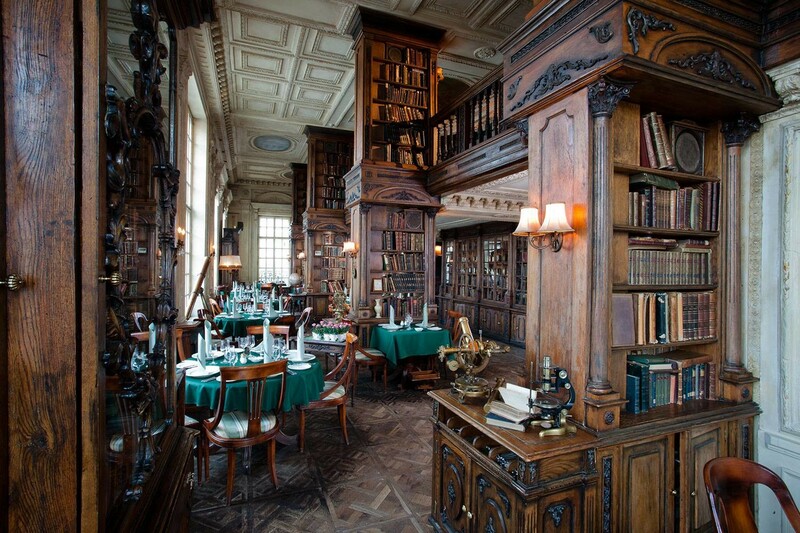 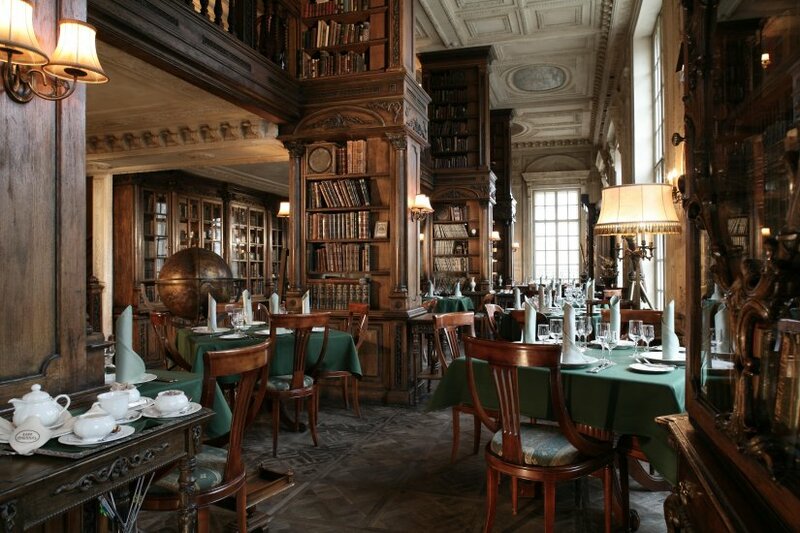 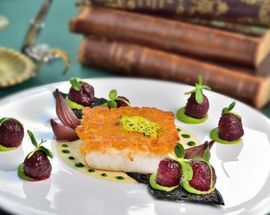 The Russian and French cuisine recalls Tsarist times and on the first floor there is a sophisticated 24-hour café and a restaurant called the Library Room, which has a splendid view of Tverskoy Bulvar.